Located in the center of Downtown Cedar Rapids, less than 1 mile from I-380. 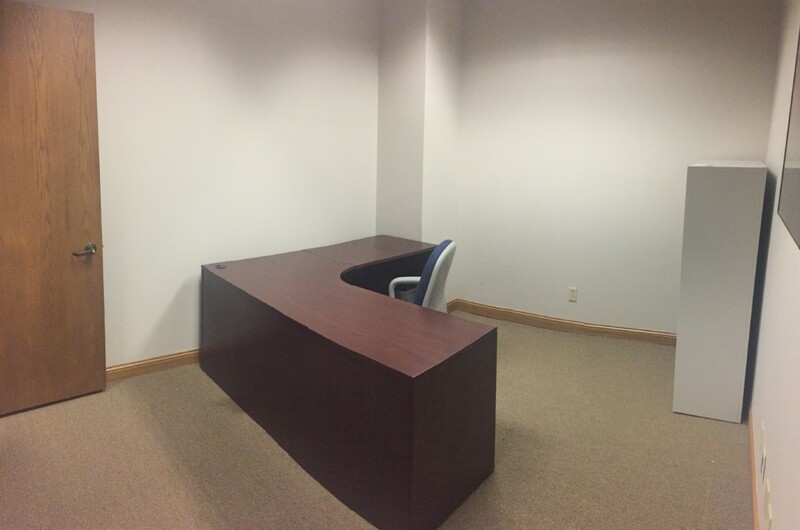 This Executive Suite offers access to a common area kitchen, conference room and copier. CAM Charges: Included in Gross Rent. Includes Common Area maintenance/repairs common area utilities, snow removal, management fees, insurance, common area cleaning, trash removal, and property taxes. Utilities: Electric, gas and internet service are included in Gross Rent. Armstrong Development Company is a Cedar Rapids based real estate development company. By managing the properties we own, we are able to provide our tenants with the space that best meets their current and future needs. We look forward to helping you secure the right location for your business.